There has been a lot of change for my husband and I over the last 2 years, and with that came three big moves. That means decorating and redecorating 3 places, which for me was a bit maddening, but also fun! I love every aspect of style, from expressing myself through what I wear, to expressing myself through the way I decorate my home and how it feels. 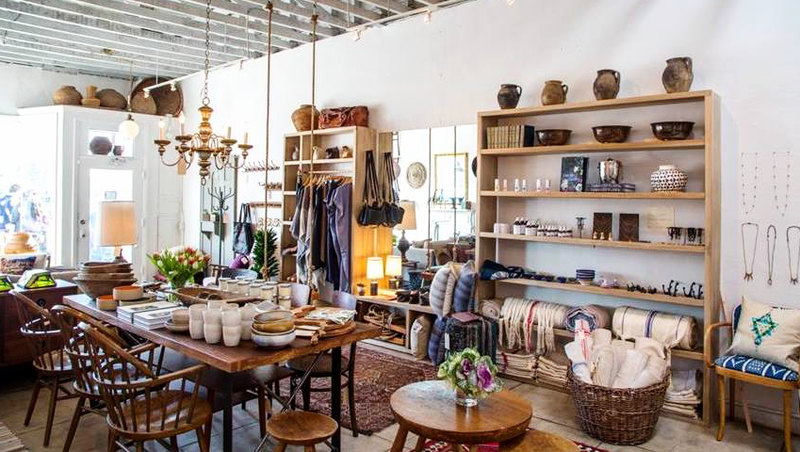 I have frequented the followoing local LA spots to find lots in inspo as well as killer deals. Dekor is an interior design/furniture boutique in Atwater that has a gorgeous selection of eclectic and unique furnishings. The boutique has a fresh and airy feel with great finds. 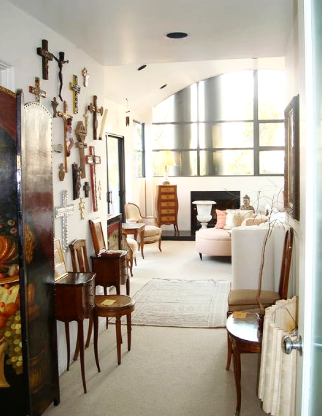 Casa Victoria specializes in consignment and estate sale home furnishings. The price points are competitive and fair, and the owner has got a great eye for what people want. I have gotten quite a few pieces of mid century furniture for our Palm Desert home here for a fraction of the price of whats out there. 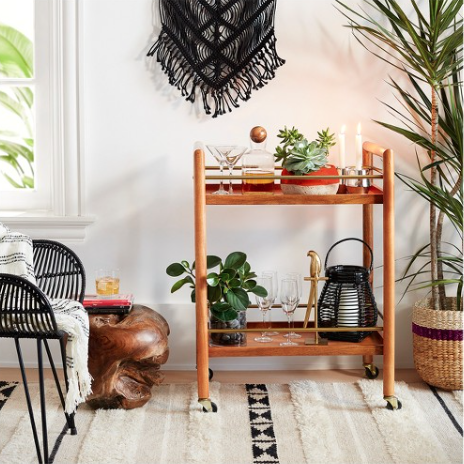 Okay, Im just a little bit obsessed with Target Home right now! They have majorly stepped up their home game and I am stoked on it. I love how companies are creating cool and chic home decor for affordable prices. Check it out! CLAD Home is just the cutest! I had passed it for a couple years without ever stopping in. When I finally did, I was giddy over all the trinkets and stylish touches! Clad is definitely a small storefront that primarily focuses on interior design, but its worth shopping because it is that cute. Go for some inspo! Waterworks is where I go for a huge dose of inspiration and to dream. I am absolutely in love with everything from the hardware to the marble slabs. Its just the best of the best to me! Grab a coffee at Alfreds across the way and take your time here, its just way too enjoyable. Lawson Fenning is just cool. They really know what their doing over there. 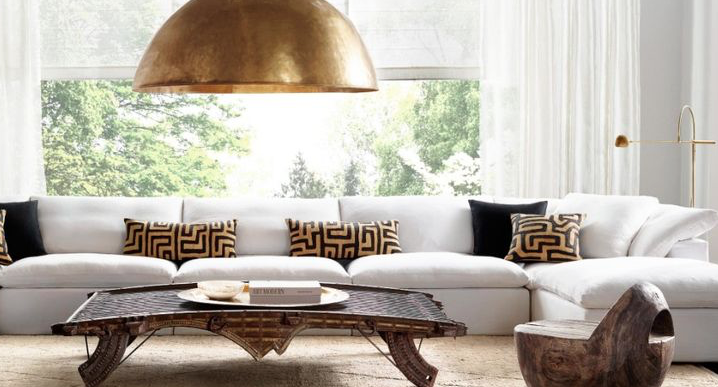 Mixing mid century influenced pieces with bohemian touches to create a warm and inviting space that's hip. I could close my eyes and point anywhere and be obsessed with whatever I landed on. Its all good! West Elm is a great go to for lighting and fun add ins to round out your space. I don't like the idea of doing pieces all from the same store, but the lighting is so affordable here that I don't mind it. Usually I prefer to find consignment pieces that are dirt cheap and unique (duh), but when I cannot find the right thing, Ill head over to mid priced lines that are tried and true. CB2 is my guilty pleasure. I know its a big box store, but the design style is so good and the price point is affordable enough. 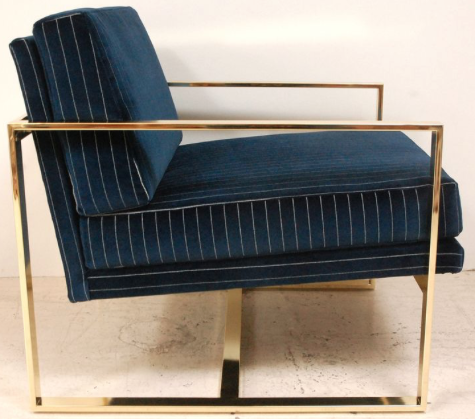 I love the punch of design their pieces have, nothing is boring here. Restoration Hardware Outlet is in Long Beach with a huge selection of marked down couches, headboards, lighting, home decor, etc. Its such a treat see what the selection is day by day as it changes daily. It can be hit or miss based off of what you are looking for specifically but its worth a peak before you pay full price anywhere else because there are some serious deals to be had. Similar to Waterworks, RH Modern is my dream place. It inspires me to move things around in my home and try new things. Its just so gorgeous and sleek, I love to challenge myself to be a little less...crazy...with my style. 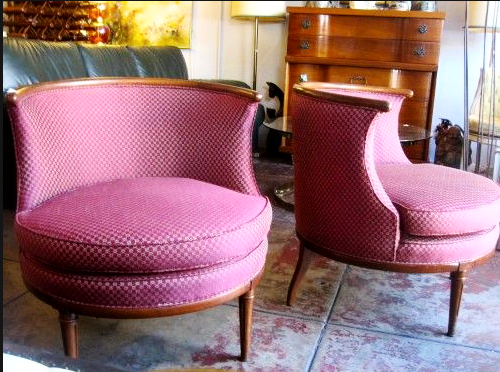 The Estate Sale Co. is an awesome resource for buying and selling consignment. The selection is fabulous and pricing is competitive. 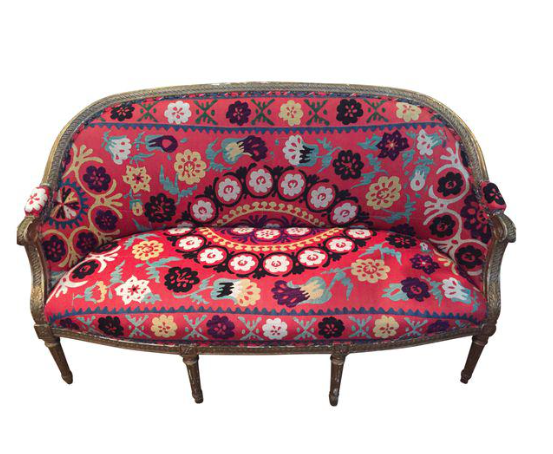 I know Chairish isn't a home store but its a great online resource for an array of home items and prices. Bid on an item at a price you can stomach and see what happens! You'll eventually end up getting a score for a great price.